Some Overlays (especially Overlays for Stock Google Apps and Whatsapp) might only work with specific versions of those apps. I usually try to have the Overlay work with the latest non Beta versions of those apps. Please make sure you have installed the latest version before reporting bugs. Disclaimer: Use at your own risk. 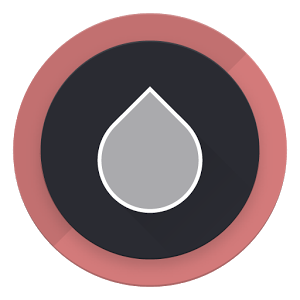 In specific circumstances overlays may cause bootloops or app force closes. 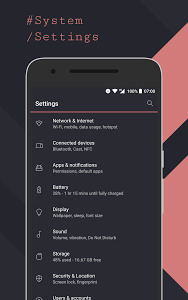 0 Response to "Substratum] Ethereal Theme (Oreo) v10 [Patched] APK [Latest]"